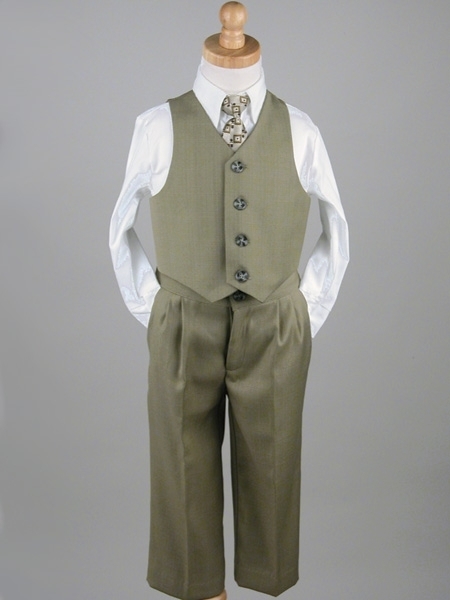 The timeless elegance of the classic five-piece suit makes it a must-have for every little guy's wardrobe. We dressed it over a crisp dress shirt and chic, coordinating tie, so it's ready to go whenever the occasion calls. Why should girls get all the oooh and aaahs? Just what I expected....Pink Princess is great to work with! Wonderful Staff! 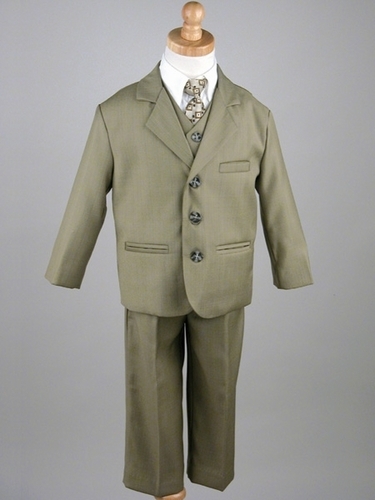 My son has not worn this suit, but will wear it for Easter. It was exactly the color I was looking for. 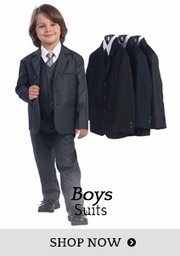 Thanks Pink Princess for always producting quality suits for boys. 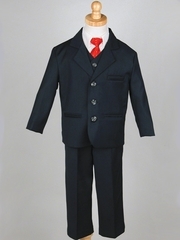 I always order suits from Pink Princess for my son, every since he was 2 years old. He is 9 years old now. He always looks so handsome in his suits and receives plenty of compliments. 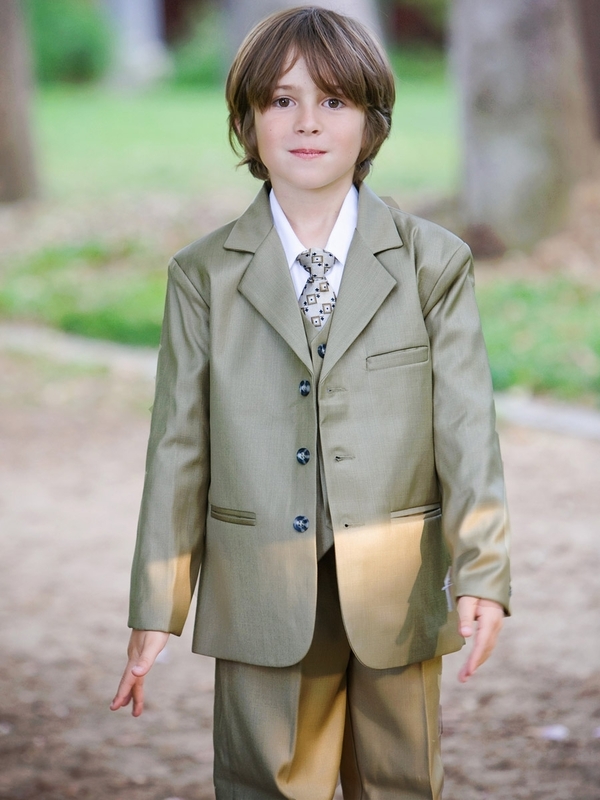 I purchased this suit for my son�€™s first communion. Quality is decent and it fits him well. I like how this company offers free returns. So, so nice! My grandson will be wearing it in a wedding as the ring bearer. I ordered it early just in case it did not look good so I could find another. No need because this is the one:)! 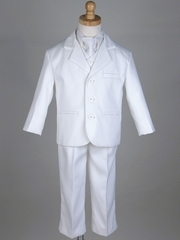 Ordered this suit in a size 7 for my son to be in a wedding. Very happy with the overall quality and fit. Jacket is lined and well-made, although a little big. Pants have elastic in the back and zipper/button front. Shirt is not the best material, but overall I was very pleased. FIVE pieces for this price is really amazing! I have bought from this company before and will purchase in the future. ProsNice suit, good quality, excellent fit. Recommend seller. 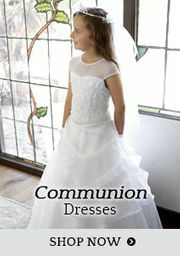 ConsI would like to see sizes 16 & 18 in boys. Good quality suit. Great fit. 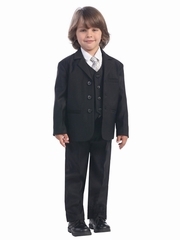 I purchased the suit for my 7 year old for a formal gala. It was a perfect fit. My son looked distinguished. Loved the fabric quality and the color. I bought a piece of satin fabric, cut a square and made a pocket square. It was nice touch. My son looked awesome! Love to purchase suits from here, good fit and good quality. Bought for a wedding and it fit perfect. ProsQuick delivery and everything is as expected. Would recommend to anyone. Great Quality Suit, looks sharp! The quality of this suit is like an adult tailored suit and the fabric is really nice. I was in a hurry and ordered it too big so I am returning for a smaller size. I just didn't take the time to measure my son before I ordered it...my fault. 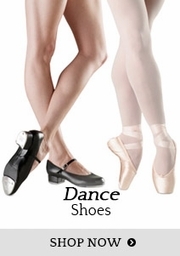 Once I did the measurements provided on the size chart were very easy to follow and I was one size off. ProsI love the free shipping and free returns. This is a huge bonus. I was very happy when I got this suit for my grandson! It surprised me when I saw the quality of the suit for the money I paid for it... I'm very pleased! This is a nice suit! The first one that arrived had some dirt on the sleeve. I called the company and they overnighted me another one with a shipping label to return the first one. I believe I spoke with Nancy and she was just delightful! The suit itself is great quality. My son is 3 years, 8 months and I bought him the 4T. I probably should have gotten him the 5T as it was a little snug in the waist, but the length of everything was perfect. All that being said, he is in the 80-90th percentile for height and weight. I highly recommend this company!! 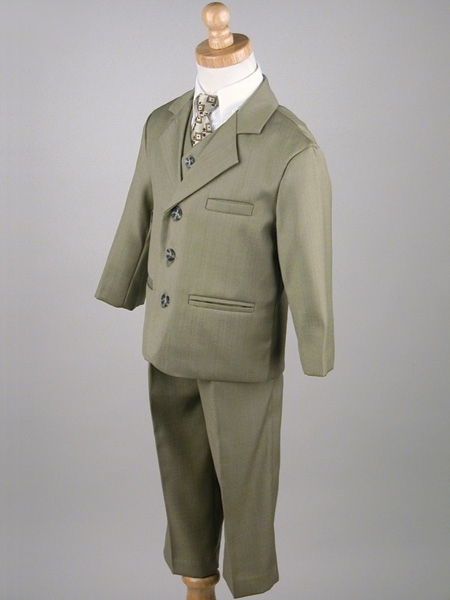 I purchased two of these suits for my sons that are 7 and 9 to wear at their first communion. I was nervous about ordering them online as that meant they couldn't try it on first and I was afraid they wouldn't fit. I took both of my sons measurements and compared it to the measuring chart provided on the website to determine the best size for them. 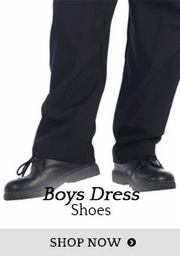 The measuring chart on the website is completely accurate and the suits couldn't have fit them better. They were the perfect size and we were very pleased with the look and quality. My son looked so handsome in this suit. However, there were 2 cons noted: 1. When I received it, there were a lot of loose threads that I had to cut. Looked like someone didn't do a full quality check. But, once I did a once over with pinking shears, it was fine. 2. The vest seemed too big. This was resolved with a vest clip. I think if someone who was less crafty received this suit, they would have not been so forgiving. But, I was able to get everything situated and it turned out okay. Would definitely recommend if a quality check was performed prior to shipping. Needed ASAP received in two days. I found Pink Princess on a Google search. When I saw they offered 2 day delivery for $10.95 I took the risk on a Tuesday, received package on Thursday and had it ready to wear for a Saturday Baptism. I have no complaints at all whatsoever! 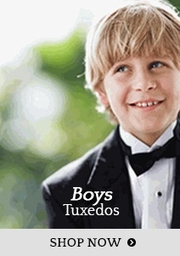 I recommend you check this site out if you need children's suits/ dresses for an event. I purchased a 5 piece suit for $50. Other stores were charging me up to $100. 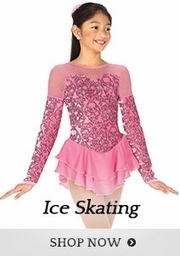 I will always keep Pink Princess in mind for any children's event that need special attire. I bought this suit for my 8yr old for his baptism.. and I couldn't be more impressed with the quality of this suit! 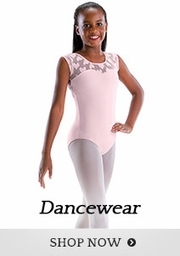 The fit is beautiful and the fabric is such good quality. Real pockets, and even has a pocket inside the jacket. The pants have an actual zipper, and belt loops to top it all off. The vest is such a perfect touch to the whole suit. The tie is my son's favorite part.. silky soft and zips up. In my son's words, he said, " I feel like a gentleman in my new suit" ! Great Job Pink Princess!! This suit is so nice! The Tailor at Men's Warehouse even told me that this suit was nicer than the ones they had!! I was so happy that I purchased this suit for my wedding, rather than renting a $100 one elsewhere! The suits were everything I expected and more. My grandsons looked so handsome in their attire. Thanks for such wonderful products. 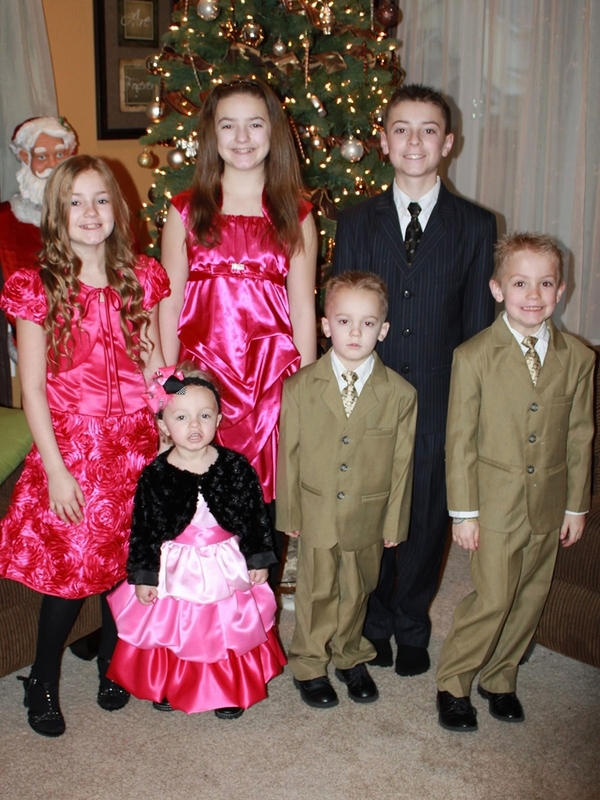 My 6 year old son looked like a little stud in his suit. Every piece of the suit fit him perfectly. We have another wedding in June and he will get to sport his suit again. My son wore this suit for Easter Sunday and it looked and fit great on him. He received a lot of compliments I will be purchasing another suit in a different color.